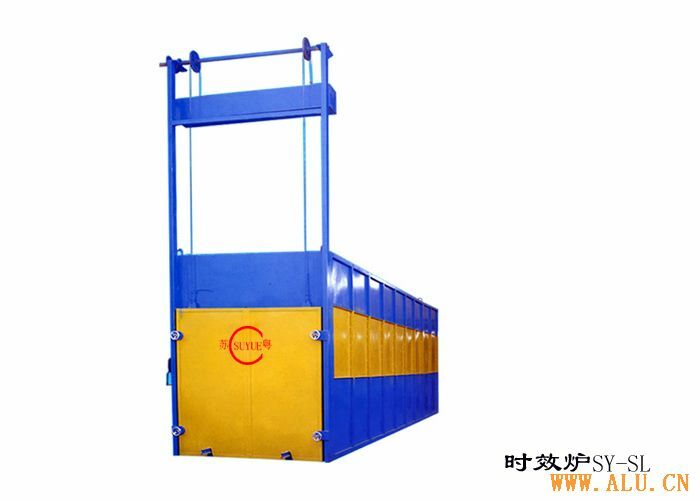 aging furnace is a necessary equipment for aluminum material enterprise and factory, which is mainly used in aging in the process of material production. the SL series of aluminum material aging furnace is developed by our company, with complete varieties, including fule,electricity,gas. we can provide and satify different requirements .